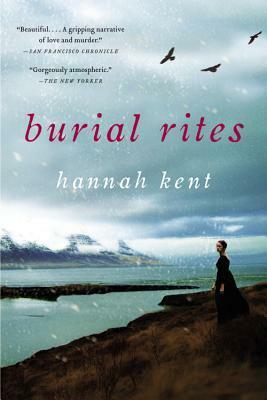 Synopsis: Set against Iceland’s stark landscape, Hannah Kent brings to vivid life the story of Agnes, who, charged with the brutal murder of her former master, is sent to an isolated farm to await execution. Review: This took me a few tries of starting it to get into it but oh man was this book good. The narration is what troubled me initially. There is Agnes’ first person perspective and then some secondary characters third person omniscient. Figure out the narration held me back from fully giving this book a 5 star rating. It was written in such a haunting, heart wrenching manner that tells the tale of Agnes Magnusdottir a woman condemned to death for murdering her employer. I kind of hoped for a different outcome but the ending made sense. Note: You’ll need a strong stomach for some of the scenes as they are quite graphic. I would say this book gave me a book hangover. I couldn’t even think of picking something else up to read after this one. It stays on your mind for days. I definitely recommend!